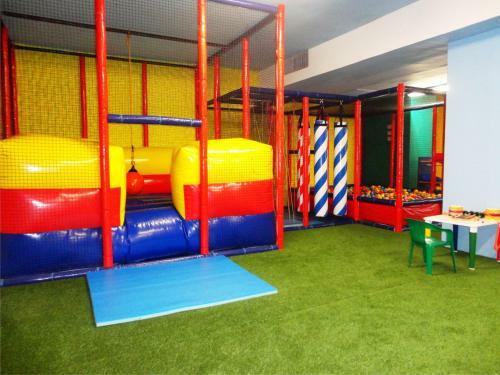 Rating : 7.7 out of 10 based on 994 reviews. 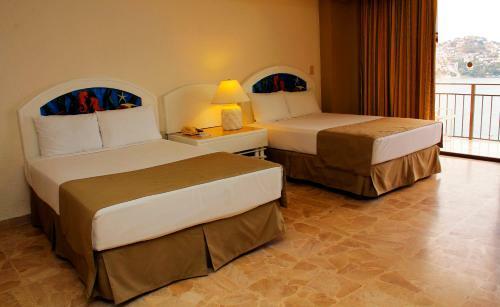 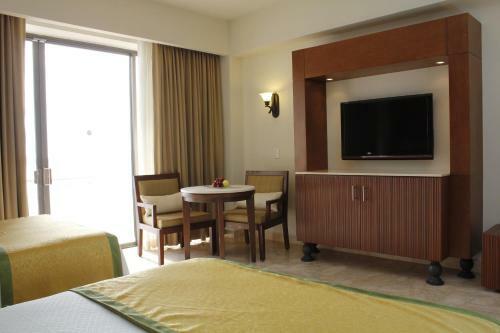 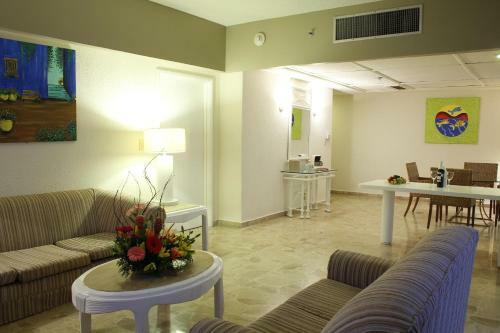 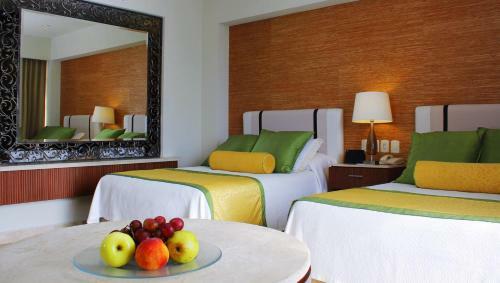 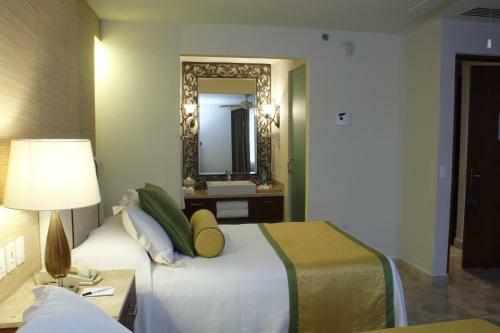 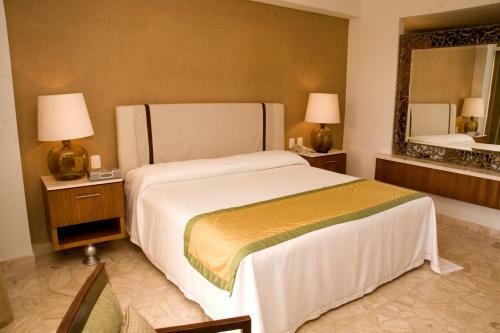 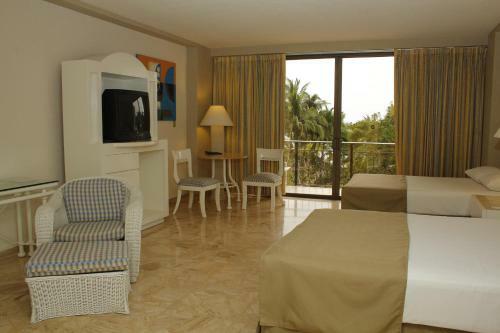 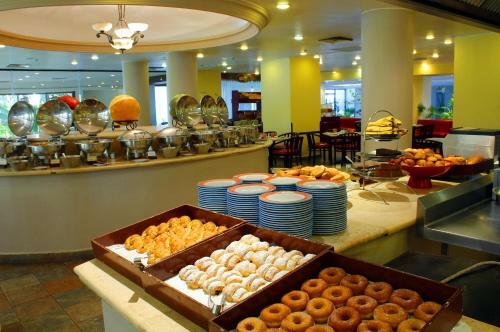 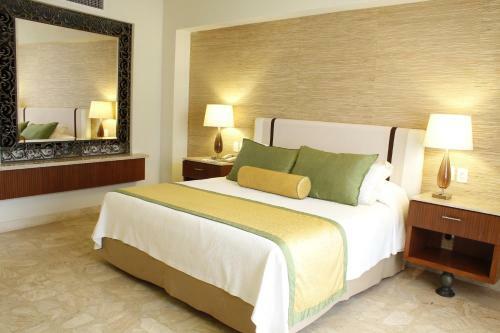 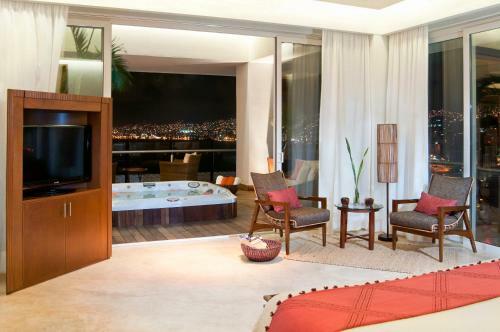 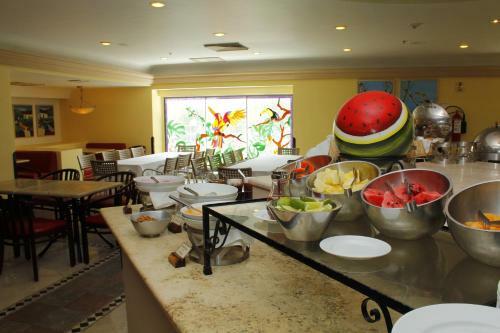 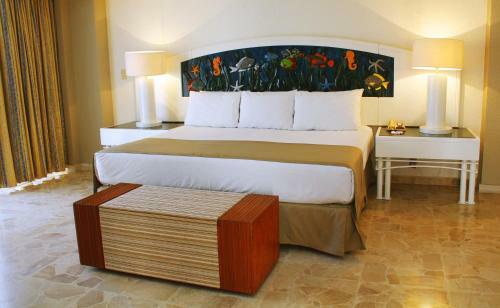 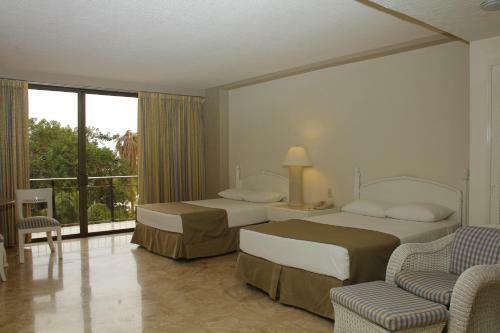 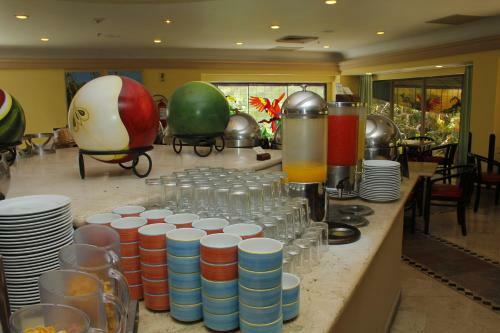 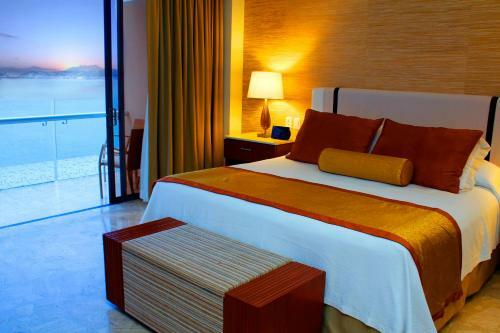 Grand Hotel Acapulco offers Family Room,Grand Room with Bay View,Grand Suite,Standard Room accommodation in Acapulco. 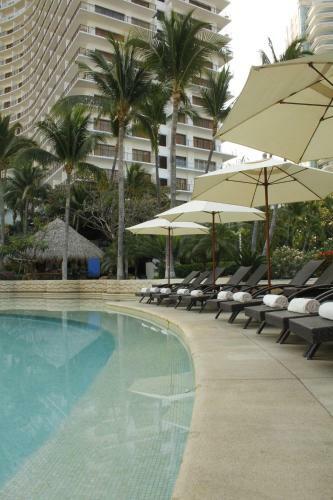 Grand Hotel Acapulco is 4.06KM from Acapulco centre. 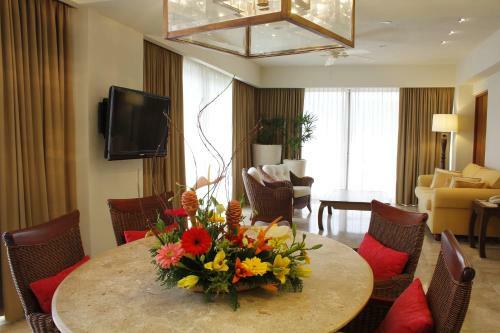 Family Room Max persons :5 Show Price Please select check-in check-out dates to view the price. 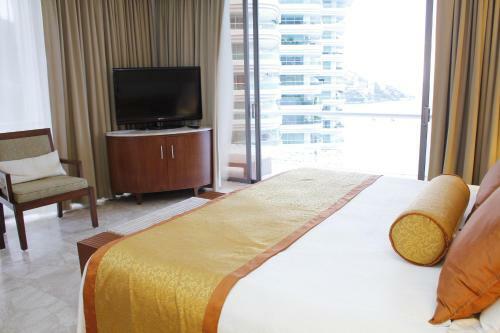 Grand Room with Bay View Max persons :3 Show Price Please select check-in check-out dates to view the price. 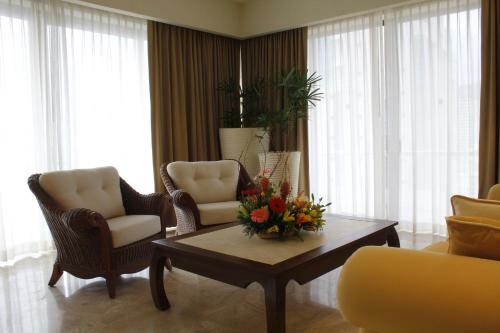 Grand Suite Max persons :3 Show Price Please select check-in check-out dates to view the price. 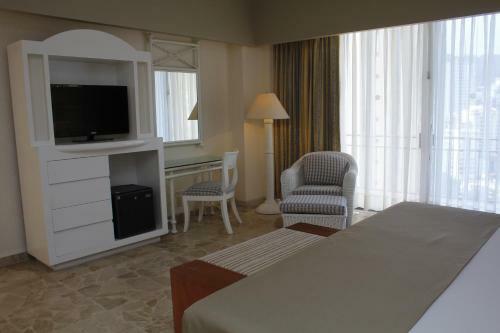 Standard Room Max persons :4 Show Price Please select check-in check-out dates to view the price. 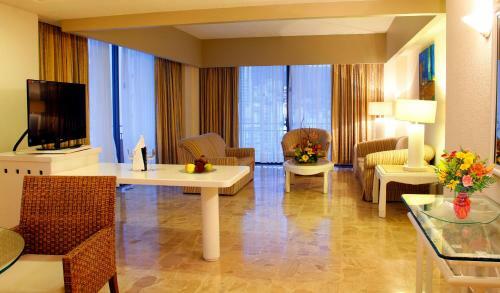 Standard Room - non refundable Max persons :4 Show Price Please select check-in check-out dates to view the price. 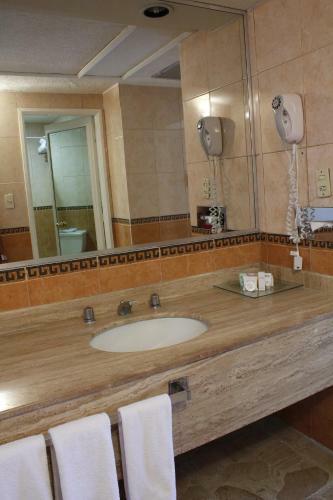 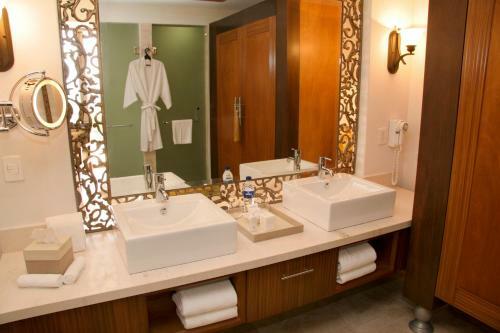 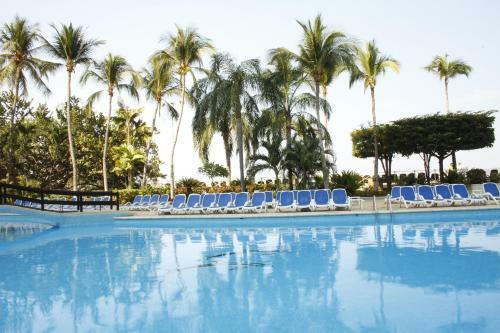 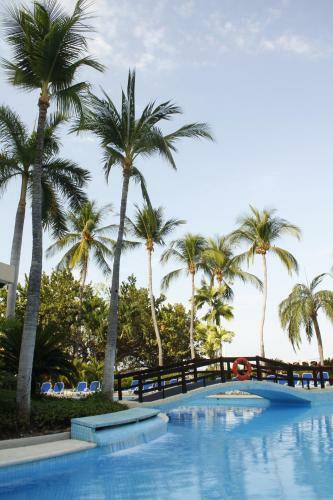 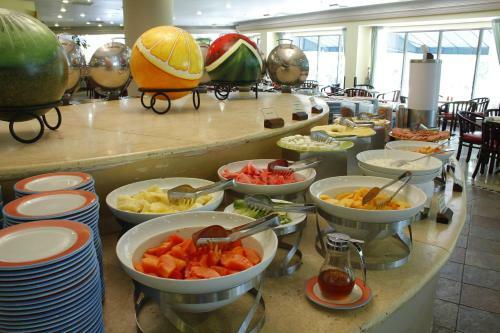 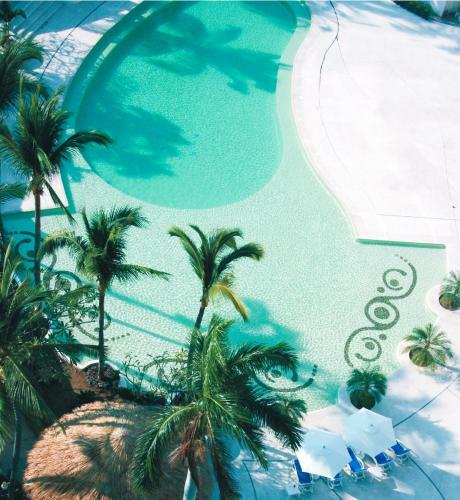 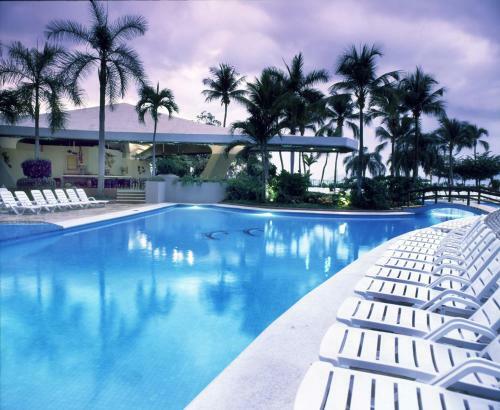 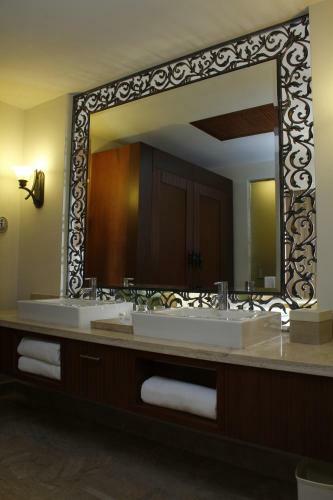 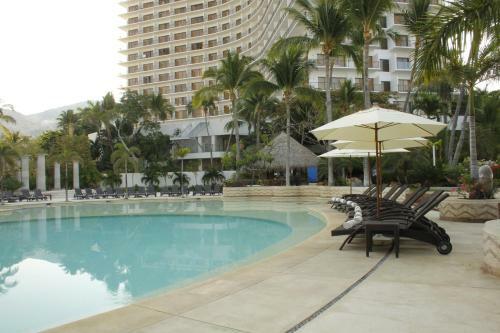 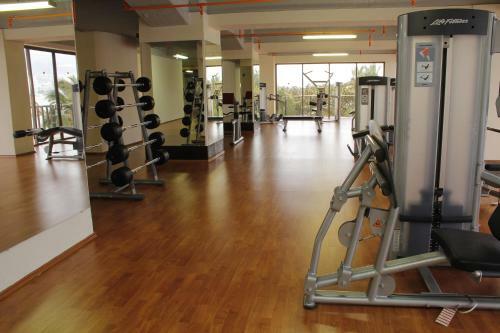 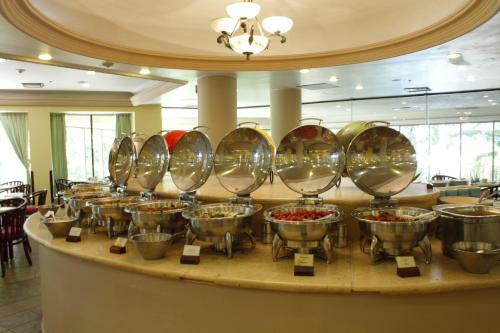 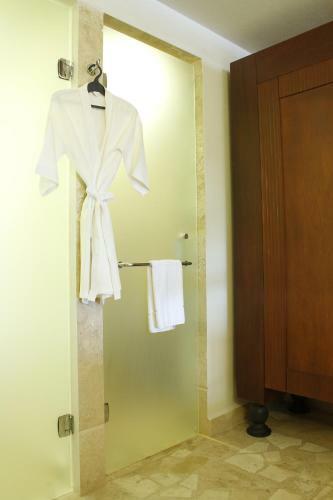 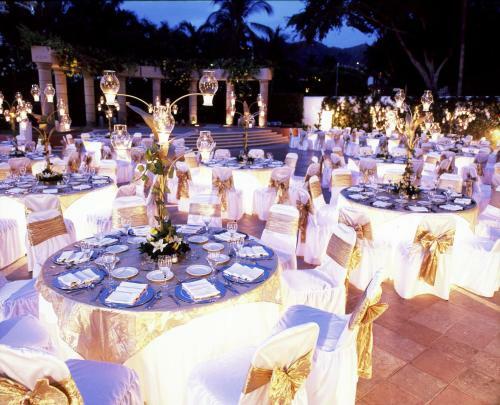 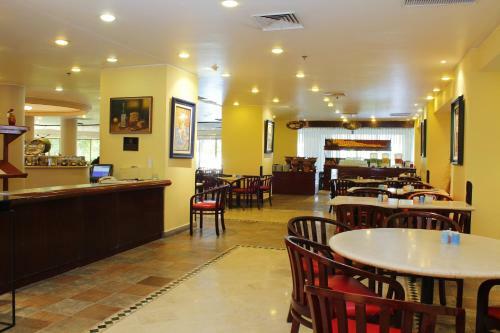 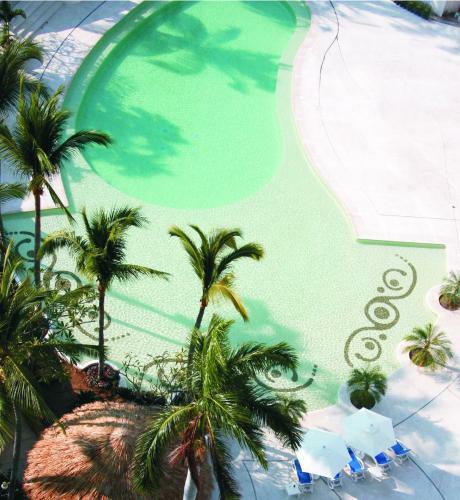 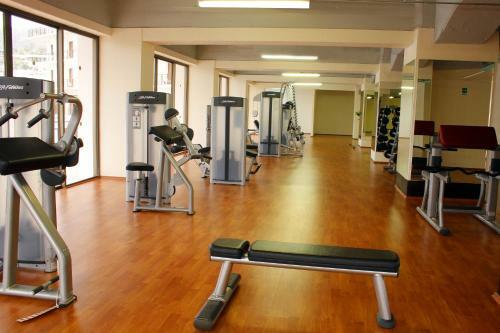 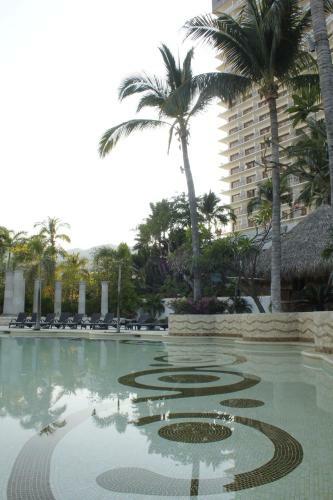 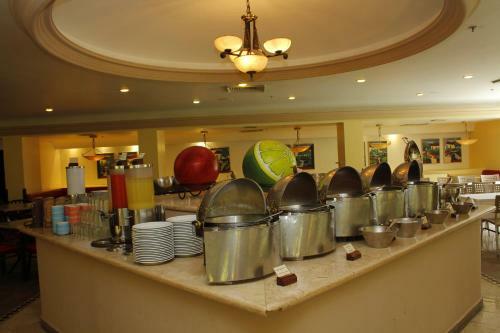 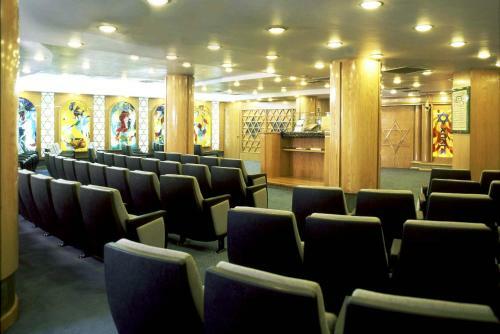 What General facilities are available at Grand Hotel Acapulco? 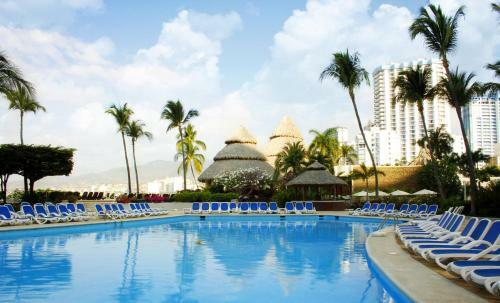 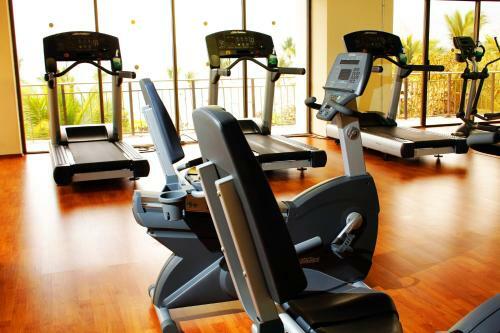 What Activities are available at Grand Hotel Acapulco? 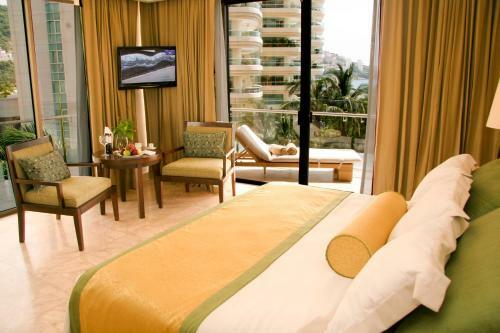 What Services are available at Grand Hotel Acapulco? 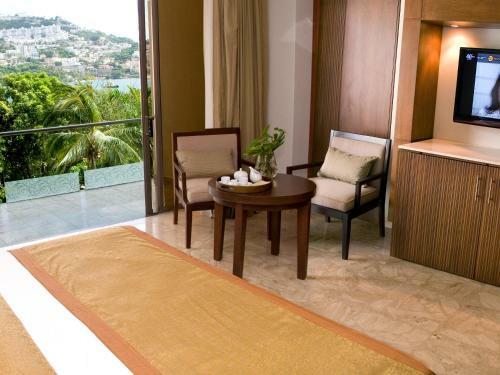 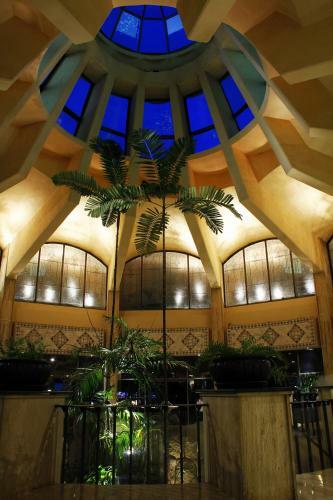 What is the check-in & the check-out time for Grand Hotel Acapulco? 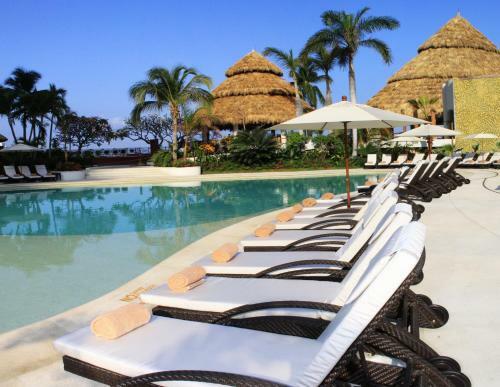 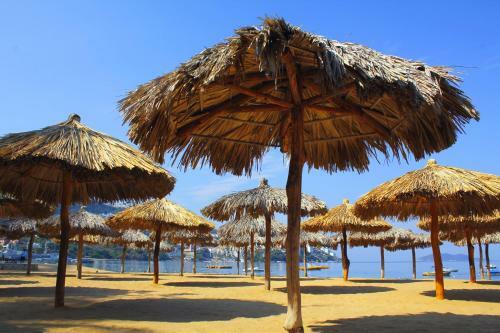 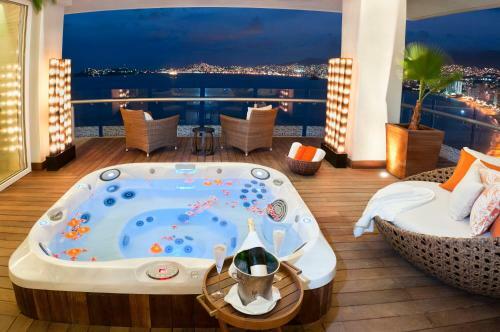 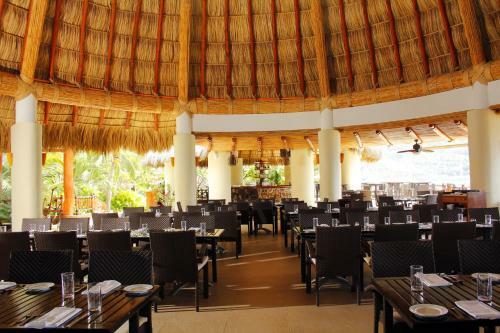 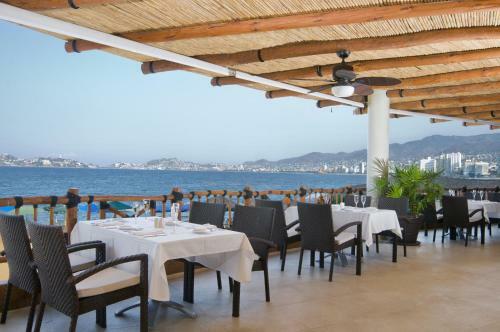 Which credit cards are accepted by Grand Hotel Acapulco? 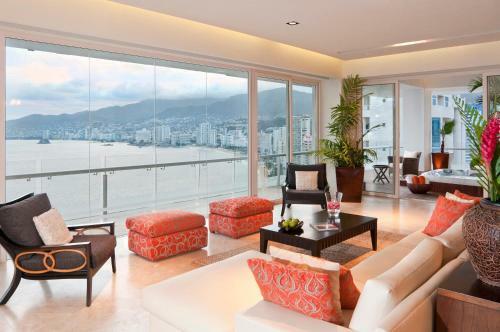 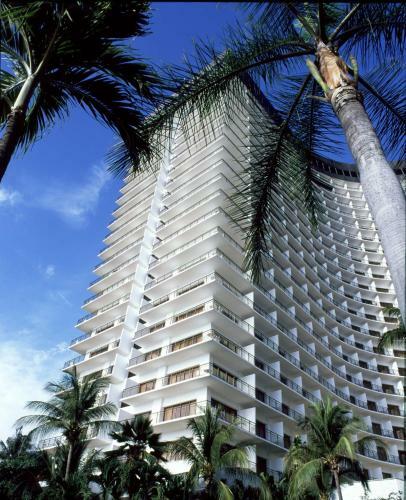 Condominio Marazul is located at Hernan Cortez 3, 17th floor Acapulco. 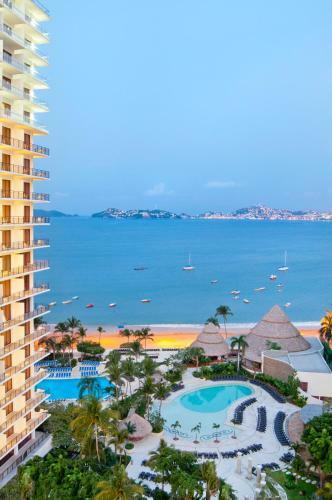 Hotel Evasion is located at Av Fuerza Aérea Militar, 5 Pie de la Cuesta Playa Acapulco. 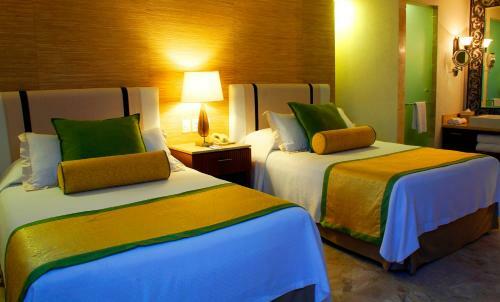 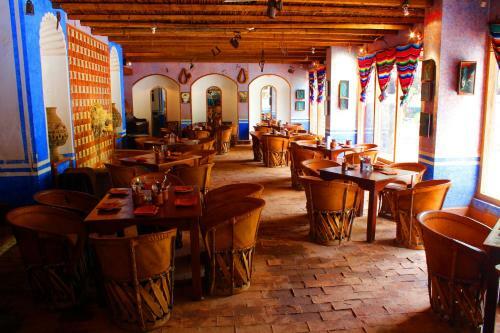 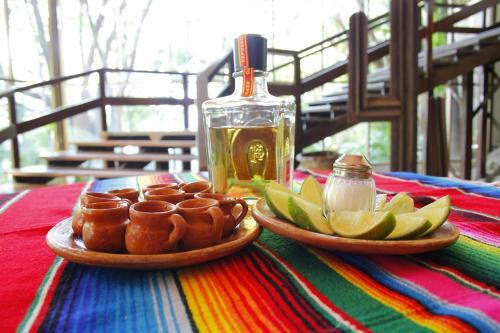 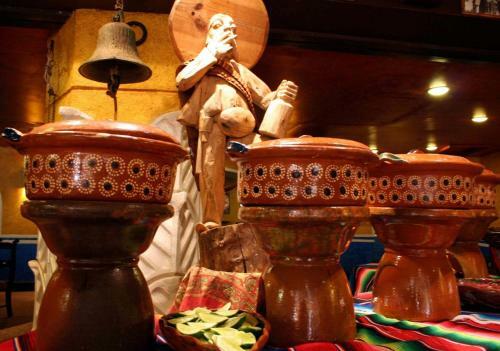 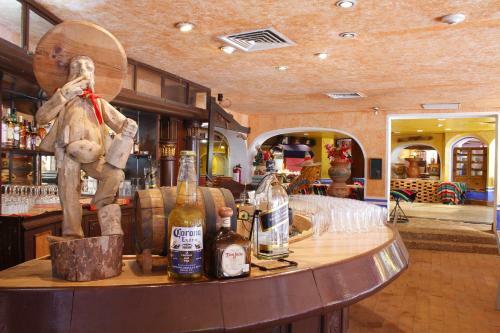 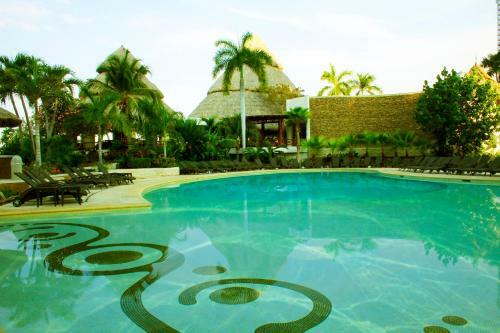 Hotel Itto is located at Andres de Urdaneta, 14 Acapulco. 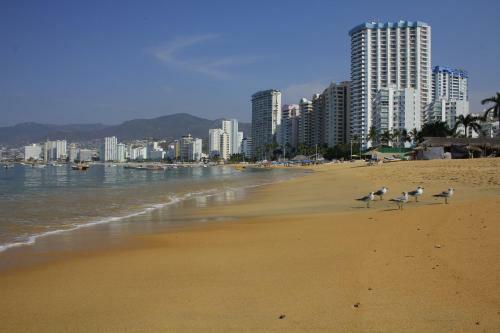 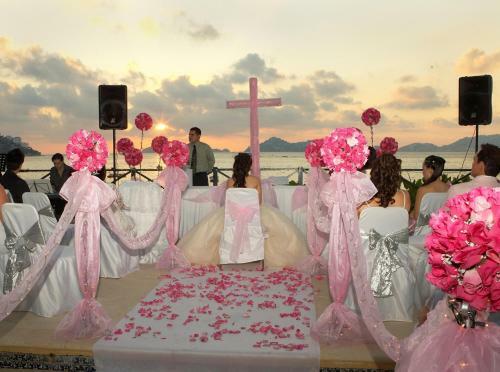 Hotel Flamingos is located at Avenida Lopez Mateos, Las Playas, Acapulco Acapulco.